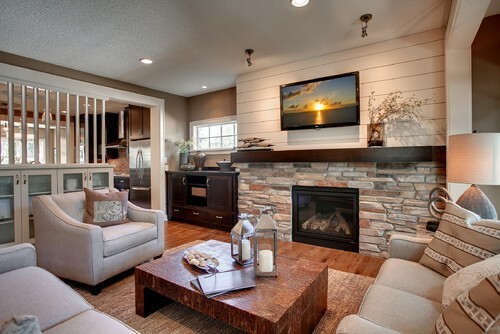 The Wood Paneling Trend is Back with a Twist - Get Some Great Ideas! 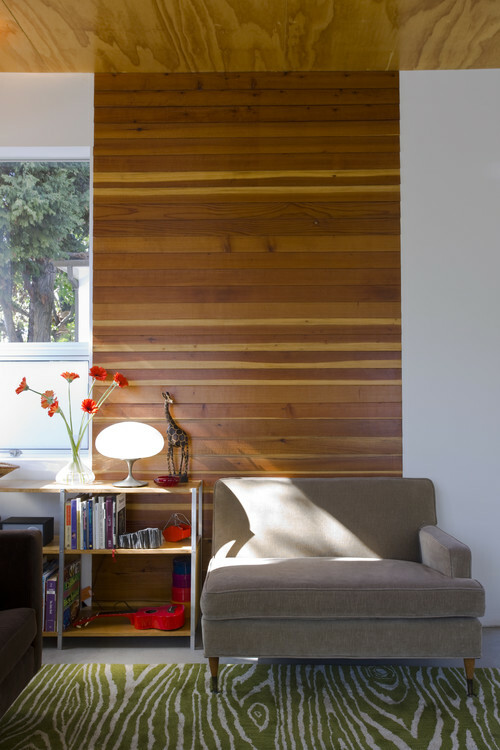 Wood paneling is back, but we’re not talking about the 1960s version! 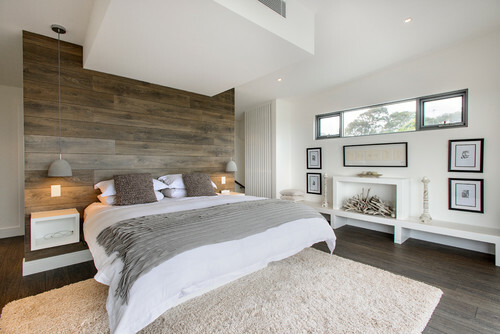 Designers are certainly proving you can dress up and modernize any space with wood panels. 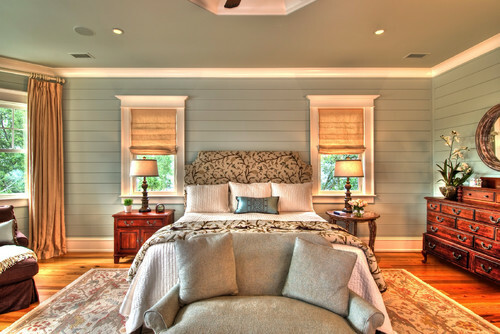 See a few examples from Houzz below.